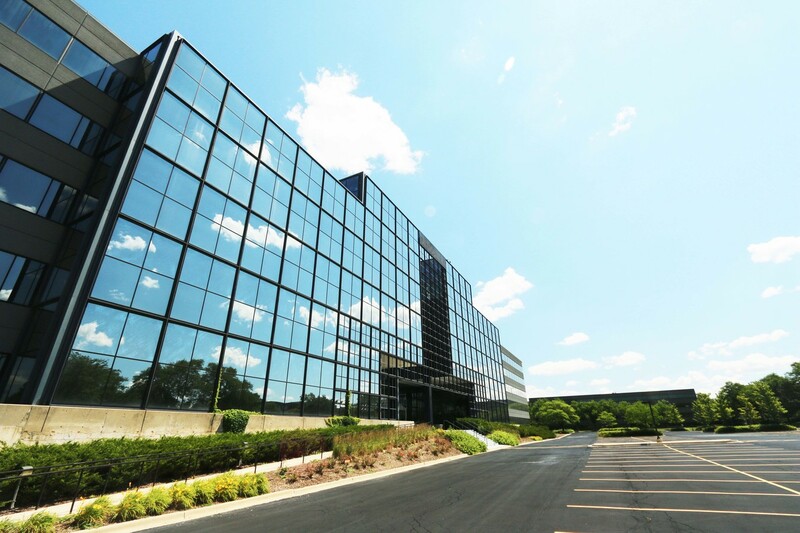 Franklin Partners and Wright Heerema Architects announce the acquisition and redevelopment of Naperville's former OfficeMax headquarters. 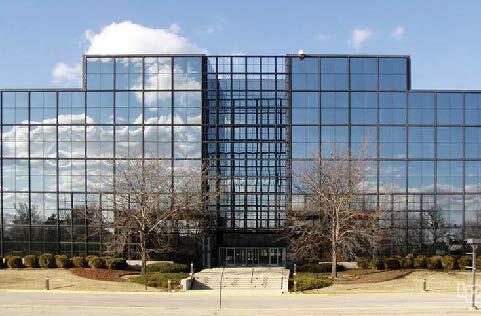 Extensive amenities that are typically found in downtown offices will redefine this suburban office building. Stay tuned for the upcoming reveal of proposed renderings. 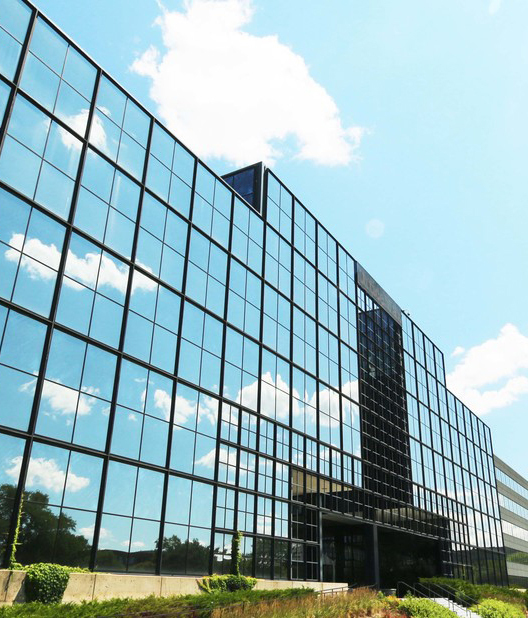 WHA and Franklin Partners are reinventing 263 Shuman Blvd. as a socially-activated, multi-tenant building after its long life as a corporate headquarters. The main entrance and atrium will be redesigned with a grand staircase and stadium seating leading down to a bright, airy lower level featuring baristas, a market-style deli, full fitness center, coworking lounges and other amenities that are more typical of a Chicago high-rise than the surrounding suburban offices. With an expected completion date of early-2019, this redevelopment project brings exciting new changes to the Naperville community.